Upgrade your masonry drilling with drill bits from Kango. 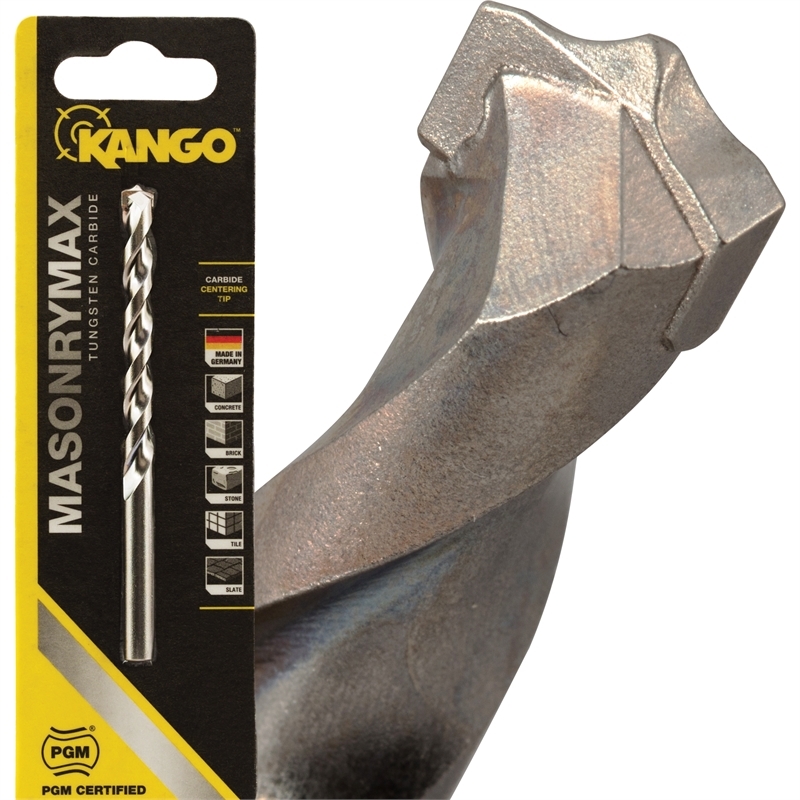 The Kango 4 x 85mm Straight Shank Masonry Max Drill Bit provides absolute precision and power. Featuring a carbide centring tip, the PGM-certified bit drills more precisely than standard masonry bits – this enables it to get through harder materials where standard bits would slip. Reducing the time to drill into hard concrete, the bit’s aggressive cutting shoulders and hardened body provide raw drilling power. And with a clever, large-volume cupping flute, dust is easily dispersed. 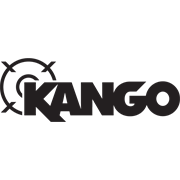 Add the Kango 4 x 85mm Straight Shank Masonry Max Drill Bit to your collection by visiting your local Bunnings today.